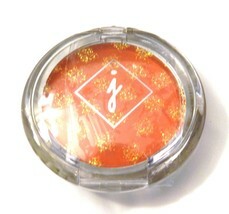 Jordana Sugar Frosted Gloss - Orange Gum Drops - Sealed - Stocking Stuffer? 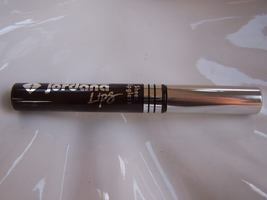 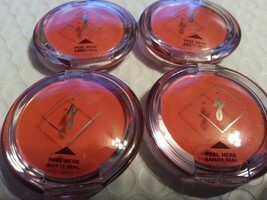 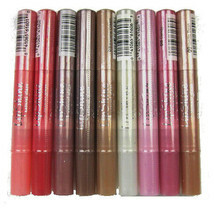 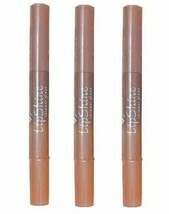 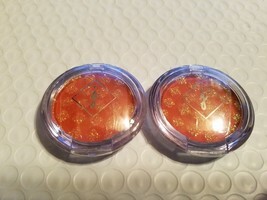 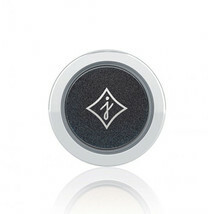 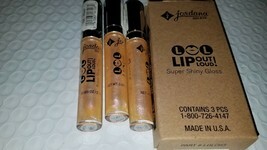 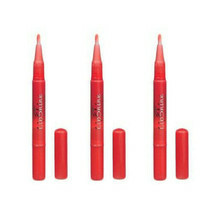 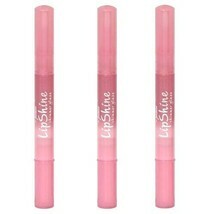 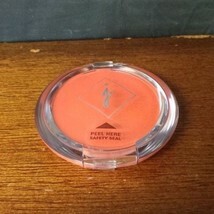 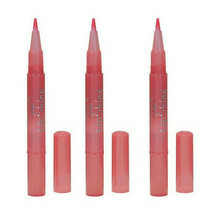 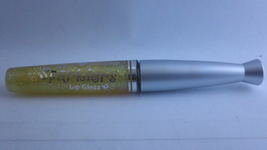 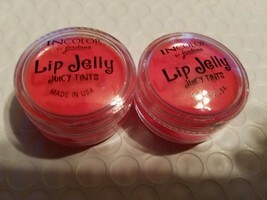 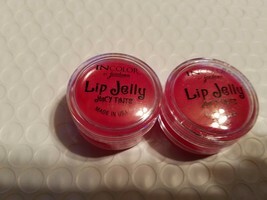 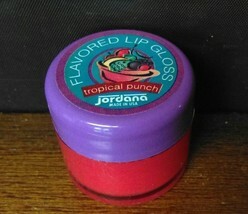 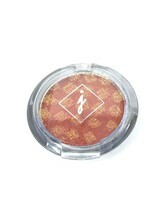 New Jordana Lip Gloss Lip Color Make Up-Tropical Punch Flavor! 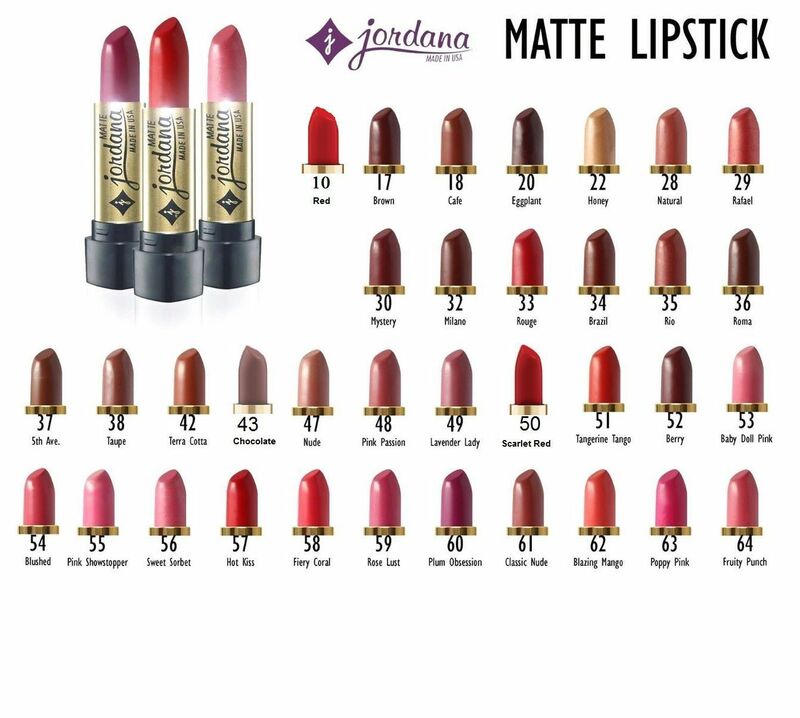 New JORDANA Lip Shine LipShine Natural Glaze Gloss - B2G1 Free, Choose Shades!